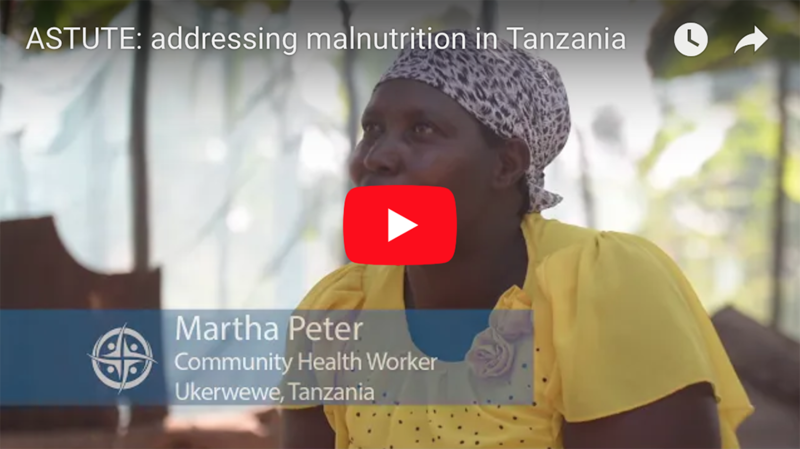 With funding from the U.K.’s Department for International Development, IMA World Health leads the Addressing Stunting in Tanzania Early, or ASTUTE, program in Tanzania. Our consortium, which includes the Partnership for Nutrition in Tanzania, Cornell University’s Division of Nutritional Sciences, and Development Media International, builds the capacity of local government authorities to address child stunting and contribute to the evidence base for what works best and most cost-effectively in Tanzania. Learn more.